France head coach Jacques Brunel has made six changes to his starting line-up for Sunday’s Six Nations clash against England at Twickenham. In the backline, Yoann Huget shifts from the left wing to full-back, where he replaces Maxime Medard, and Gaël Fickou comes into the run-on side to wear the number 11 jersey. 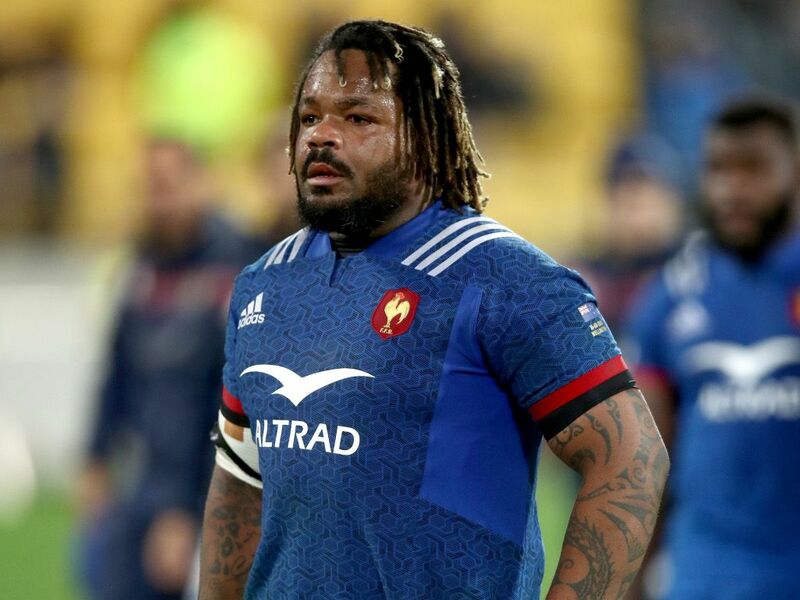 There is also a new midfield combination with Mathieu Bastareaud and Geoffrey Doumayrou taking over from Wesley Fofana and Romain Ntamack at outside and inside centre respectively. Amongst the forwards, Yacouba Camara starts on the blindside flank in Wenceslas Lauret’s place while Félix Lambey comes in at lock for Paul Willemse, who drops to the replacements bench. The final change is in the front-row where Demba Bamba takes over from Uini Atonio at tighthead prop. On the bench, Dorian Aldegheri and Thomas Ramos could make their Test debuts if they take to the field.